I think the question “where do your ideas come from?” is the most over-asked question of all time when famous creative people are interviewed. It’s an obvious question, because we are so in awe of writers like George RR Martin who can create incredible worlds and complex plots when we can barely write our way out of a haiku, but sadly the obvious answer is, duh, ideas come out of our heads. 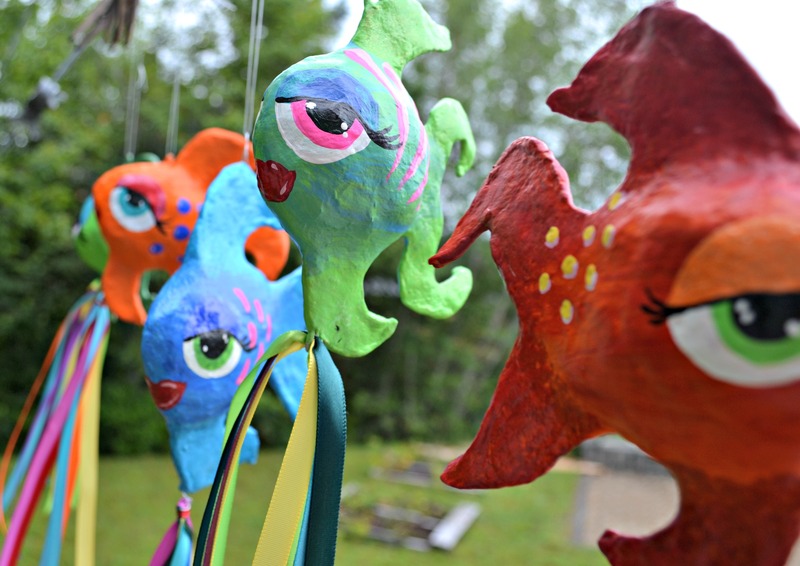 Today’s Blissfully Writing Maker’s Episode is about IDEA. It’s about Writer’s Block, what it is and how it cripples us, and how to reframe your relationship with IDEA so you can enjoy your creative process and Get The Work Done. Believe that you deserve to play, and that you can create the ideas you invite in. Be grateful when ideas appear. Do The Work: only YOU can stop YOU from creating! Check out Elizabeth Gilbert’s fabulous book: Big Magic. Watch this short video with Neil Gaiman talking about ideas. 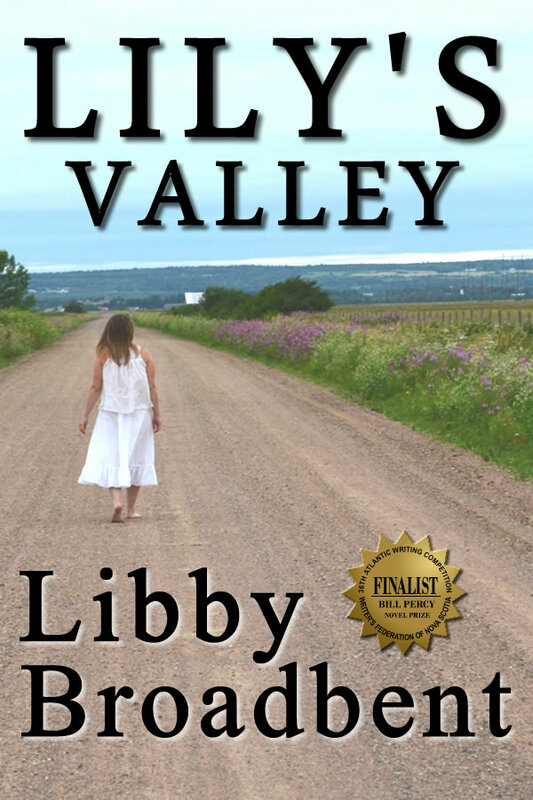 Listen to Lily’s Valley, starting with Episode 1.